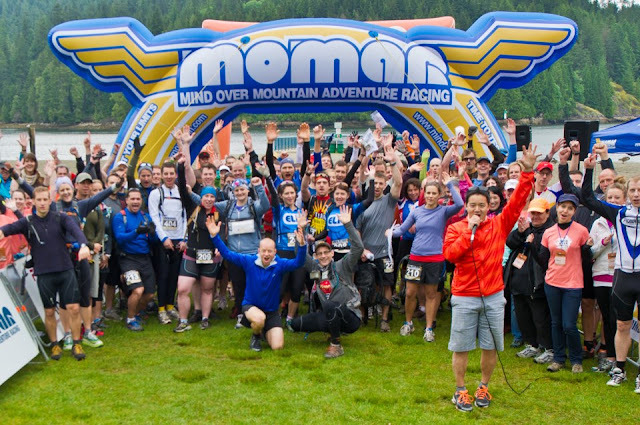 Mind Over Mountain Adventure Race Announcement! We are pretty excited to announce the first of many awesome spring/summer partnerships we have lined up for our project. 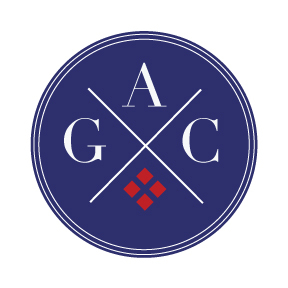 Since our Great Adventure Club is all about outdoor adventures, we thought it would be a perfect pairing for the award winning Mind Over Mountain Adventure Race (MOMAR). What's the MOMAR all about? Think part Amazing Race, part Tough Mudder, the MOMAR is a race like no other. You'll get dirty. You'll certainly get wet. You'll be challenged physically and mentally. But you'll have a blast the entire time, we promise!! Solo entrants and teams of two or four compete in this 30K Sport Course or 50K Enduro Course. 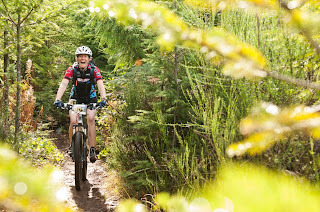 Participants are given the course map the morning of the race, which they navigate through via kayak, mountain bike, and trail running, all while trying to find check points along the route. From the most novice of racers to the most seasoned of athletes, the MOMAR will test all of your faculties and prove to be one of your biggest endurance accomplishments of the year. And…. the MOMAR also brags the 'best race after party' to celebrate a hard day of racing. For registration information on the MOMAR click here. TEAM VANWELOVEYOU AT THE MOMAR!! 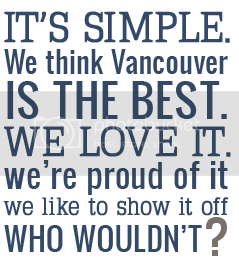 We are recruiting project supporters to join us at the MOMAR and represent Vancouver, we love you at this year's race in Cumberland on September 21st. Think you have what it takes? 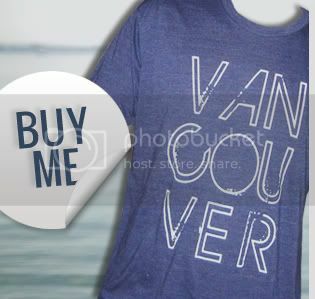 Email us and say why you'd make a great Vancouver, we love you team member. If you have a friend, join as a duo! 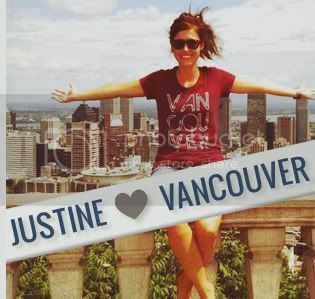 Vancouver, we love you team members get a special MOMAR entry rate and other great perks!